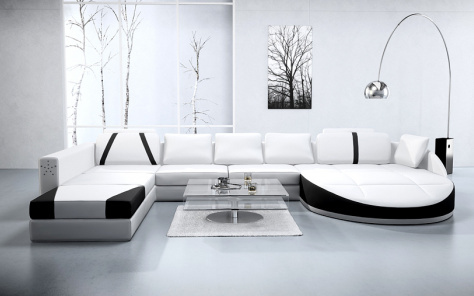 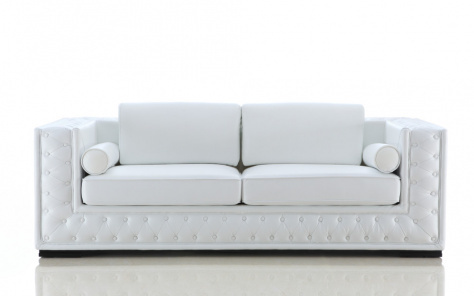 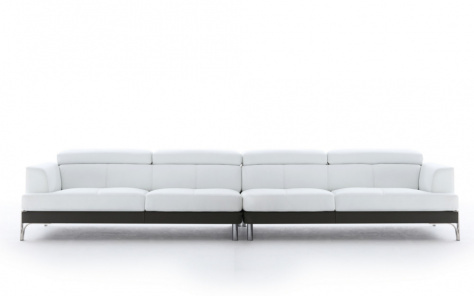 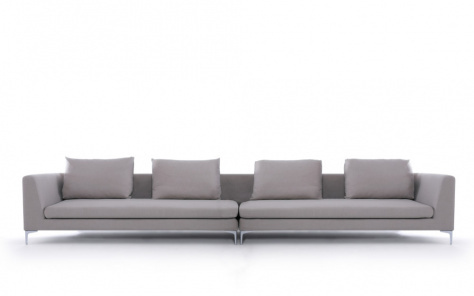 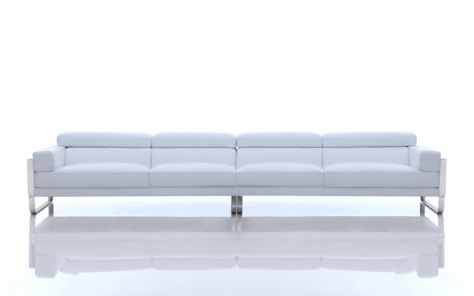 Denelli Italia is driven by the desire to revolutionise contemporary sofa design. 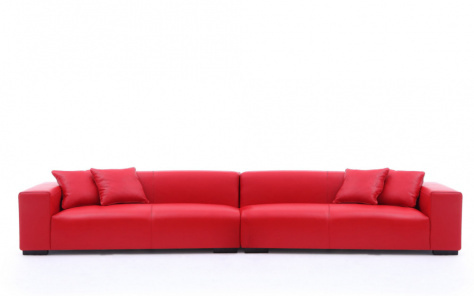 Our inspired collection of modern Italian sofas, contemporary corner sofas, 3 & 2 seater sofas and modern chairs will bring design to the heart of your living area. 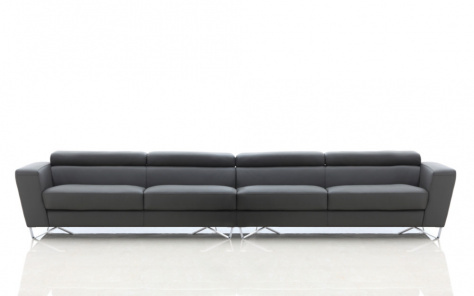 All of our sofa ranges offer exceptional design and are available in a large range of fabrics and leathers with multiple size options available. 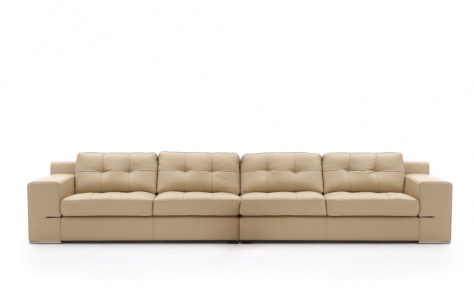 Some Denelli classics include the Palermo corner sofa, Vivid corner sofa, marshmellow sofa, Plaza corner sofa and the Juliett corner sofa.